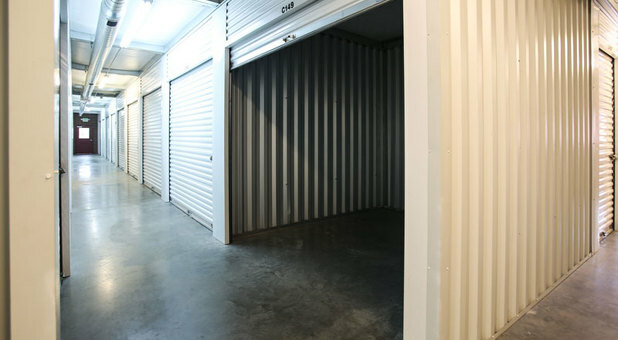 I have been to several storage places and this one has been the best for me! When I called to ask questions she was very helpful and friendly! The place is clean! They are Awesome here!!!! Nichole was beautiful and helped a great deal. Got me set up with a unit in like 20 minutes and made great conversation. 10/10 would recommend.